This is a degree programme validated by the University of Glasgow. The BTh is designed to provide vocational training for those preparing for pastoral ministry and other forms of full-time Christian service. It also provides a good foundation for post-graduate theological study and a career in theological education. 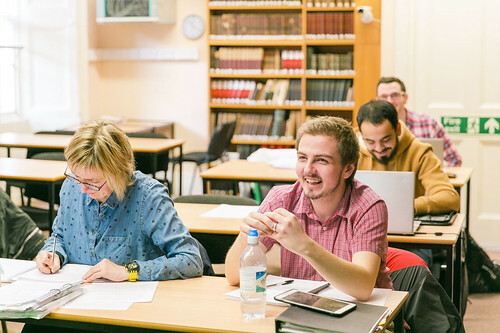 If you would like a stimulating, challenging, comprehensive, in-depth education in Biblical Studies, Christian Theology and related disciplines, we can offer you a well-designed curriculum, excellent facilities and first-class tuition. 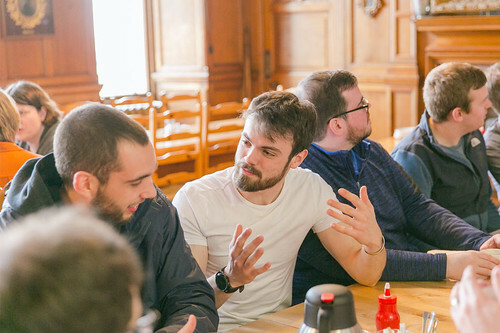 As you progress through your studies, you will rub shoulders with a student body which is remarkably cosmopolitan in composition, making lifelong friendships that will span the globe. Alongside the BTh, it is possible to undertake additional church ministry training. 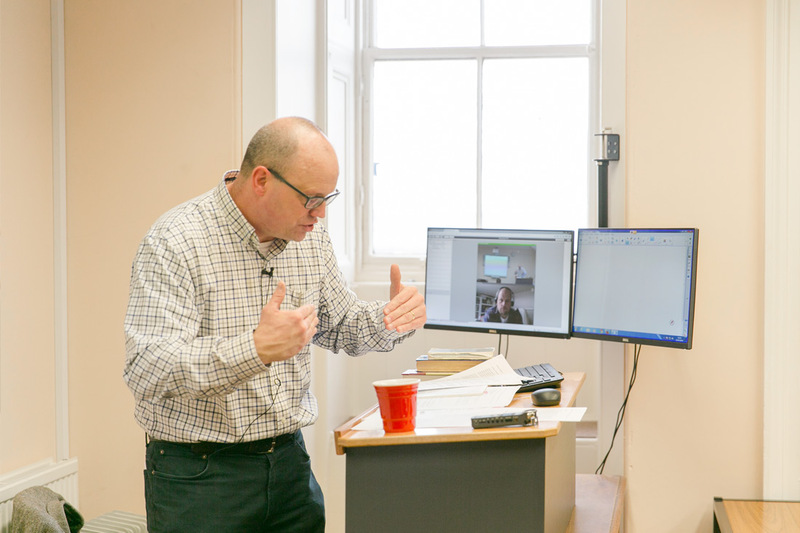 The Presbyterian Church Ministry Module is offered to meet contemporary needs within a Presbyterian tradition. 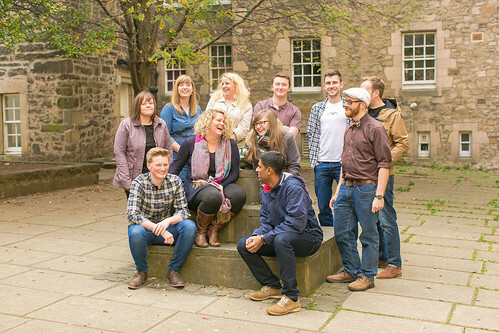 We are also pleased to offer an Independent Church Ministry Module to meet the needs of those who belong to an independent tradition. This is delivered in association with the Fellowship of Independent Evangelical Churches (FIEC), and is ideal for those entering ministry or leadership in independent church backgrounds - e.g. Baptist, Pentecostal, Brethren. Check out this video, where ETS Principal Iver Martin and BTh graduate Andy Roberston explain to prospective students what the Bachelor of Theology programme involves. Interested in the Bachelor of Theology with Greek and Hebrew? In this video, BTh graduate Thomas Davis encourages the study of the Biblical languages. 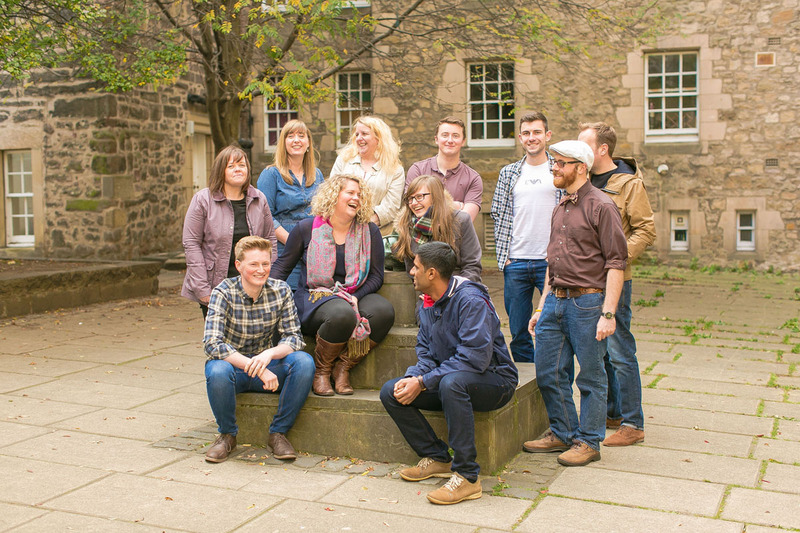 Whether you feel called to mission here in Scotland or elsewhere in the world, we can now offer students excellent preparation and mentoring for mission through the newly established ETS Centre for Mission. The Centre is currently being developed with the aim of providing tailored, practical training to all those who are about to embark on mission. This programme may also be taken with a Distance Learning options. 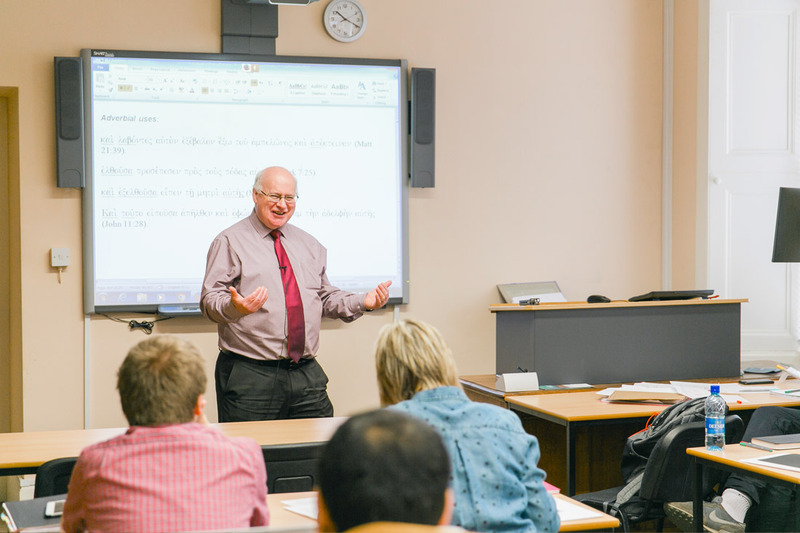 For more information, see Bachelor of Theology with Distance Learning. The Undergraduate Admissions Policy can be found here. 4 Highers if you have one A, one C and two Bs. Mature students (over 21) will have to demonstrate such aptitude for study as indicates ability to complete the course. The Senate will take into account not only conventional academic qualifications, but also vocational or professional experience, completion of appropriate access courses and possession of the Seminary's own Certificate in Theology or Diploma in Christian Studies. The Degree of Bachelor of Theology normally follows a prescribed curriculum: one course in each of Elementary Greek (or elective) and Elementary Hebrew (or elective); Church History 1, Church History 2 (Scottish, or elective), Systematic Theology 1 and 2, Practical Theology 1 and 2, Old Testament 1 and 2, and New Testament 1 and 2. Each course consists of two consecutive semester-long modules (each semester is of fifteen weeks duration). Students may elect to do alternative courses in place of Elementary Hebrew, Elementary Greek and Scottish Church History. Candidates will be required to submit a 10,000 word dissertation. The area of study may be chosen from any one of the Seminary’s five departments. The full Bachelor of Theology Handbook can be downloaded here. 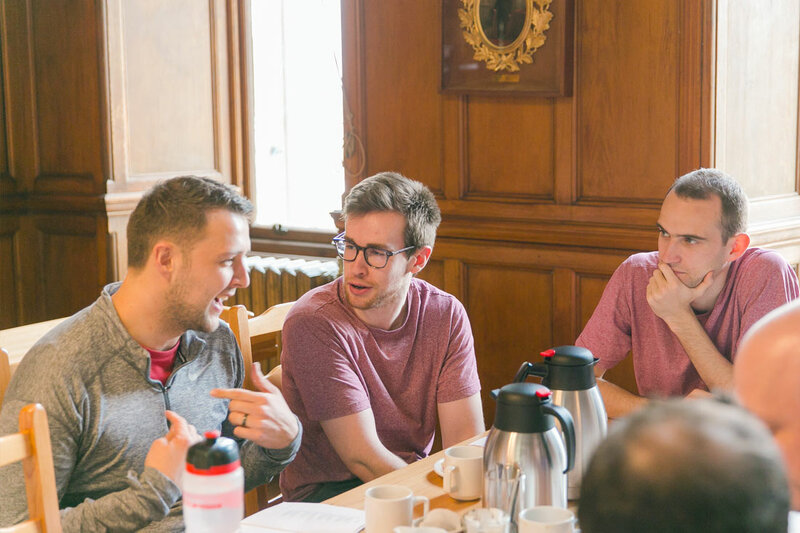 This is specifically aimed at training fulltime teachers and preachers within the framework of our niche market of Reformed, Confessional Theology. This is designed not only for those from the Presbyterian tradition, but also other denominational groups and the wider Christian church as a whole. This is the same programme as the previous one, but with less emphasis on Greek and Hebrew. It is specifically aimed at preparing for other avenues of full-time Christian service for both men and women who require an understanding of Christian truth in depth, and skill in communicating that truth. This is designed for full-time mission workers in all denominational groups. A candidate, to be eligible for the award of an ordinary degree, must have obtained at least 360 credits and achieved an overall grade point average of 9. Within these 360 credits, at least 300 must be at grade D or better including at least 60 credits for courses at level 3. The Degree shall be awarded with Merit where a candidate has achieved a grade point average of at least 14. The Degree shall be awarded with Distinction where a candidate has achieved a grade point average of at least 17. For applicants whose first language is not English, the Seminary sets a minimum English Language proficiency level. Please note that TOEFL is still acceptable for admission to this programme for both home/EU and international students. For international students, the Home Office has confirmed that the Seminary can choose to use TOEFL to make its own assessment of English language ability for visa applications to degree level courses. We therefore still accept TOEFL tests taken in the last two years for admission to this programme. The BTh programme may be taken full-time over a minimum of three years. 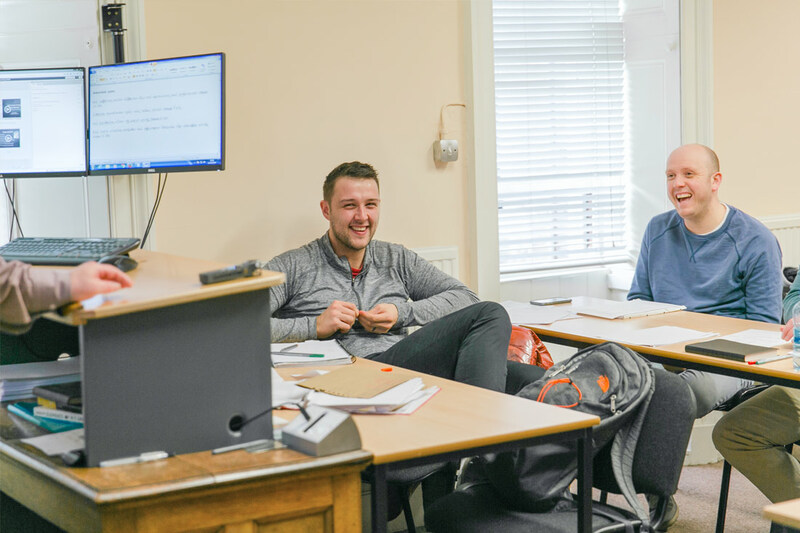 However, one of the great things about the BTh is that can also be completed part-time from start to finish in such a way that permits students to study two days a week (Tuesdays and Wednesdays, or Thursdays and Fridays) and complete the course in anything up to six years. We know that this will help students who may not be able to move to Edinburgh for the three year period. 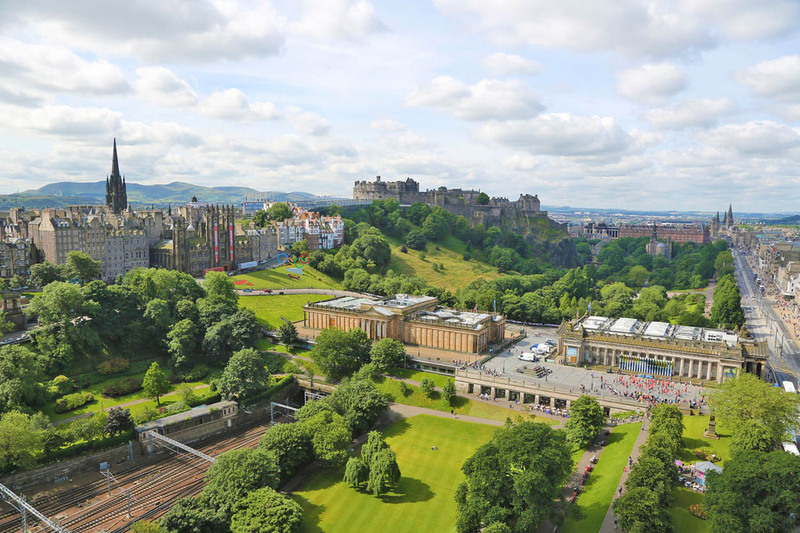 They can, instead, remain where they are, and, if required, stay overnight in Edinburgh one day a week and complete the programme. 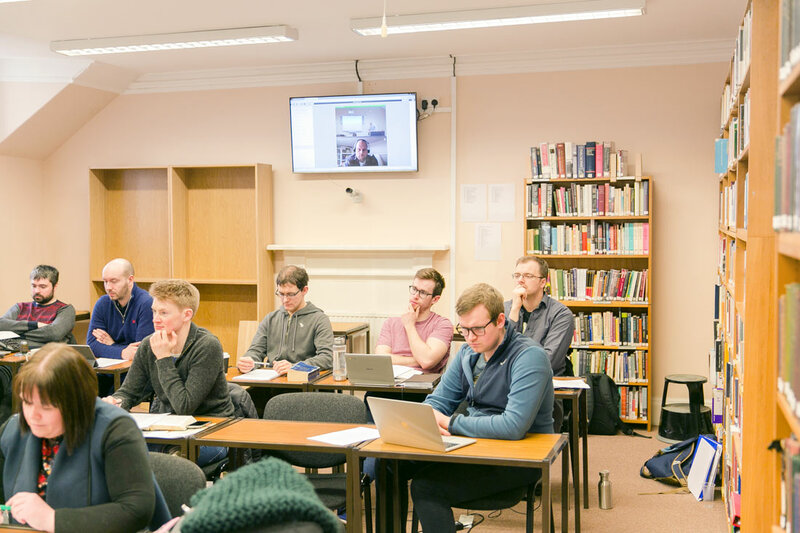 It is also designed to work with the current approach to training for preachers and other Christian workers which utilises local apprenticeships alongside theological education. We already have a number of students doing this, and it is certainly a growing trend. "I loved studying the BTh at ETS because it gave me the big picture of the way God has been working; from creation, through fall and on to the history of His redemption in the pages of the Bible and throughout Christian history." "It’s a real joy to study here. 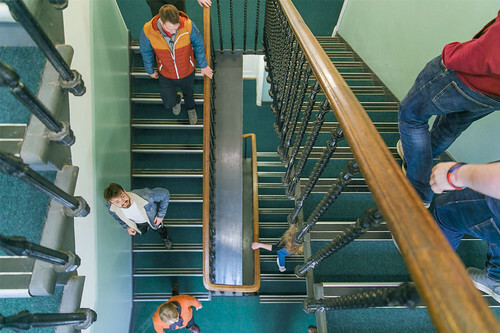 We study under some of the finest minds in Scotland and we learn in an environment where it is friendly, warm and informal." "Coming from Nepal, my first impression was that the Reformed Theology is taught by excellent professors with pastoral experience. My application process was easy since ETS provided me with full assistance and I was warmly welcomed as an international student. I would definitely recommend this Seminary to everyone who is interested in studying Theology." "My time at ETS has been a great privilege - to be under the minds of those who are willing to teach reformed theological doctrines and stick to them. It has also been very pastoral because the staff have pastoral experience of being in the ministry." "The BTh course has been superb: it is stimulating, challenging, exciting, fascinating and rewarding. I cannot commend more highly! 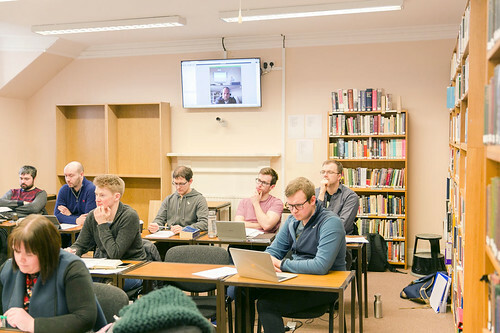 To be taught the truths of scripture in a warm, welcoming, stimulating environment with the fellowship and support of students and lecturers alike was an enormous privilege from which I have grown in knowledge, skills and faith."